Our Barbecue Grills start at only 9,999 baht!!!!! To compliment our Barbecue Grills and Smokers we are now selling Teak wood Outdoor furniture at very competitive prices. Great teak outdoor indoor furniture in Thailand now at great price!! if you buy somewhere else you are paying too much. 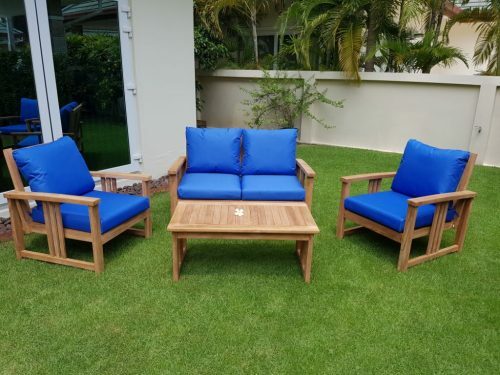 The teak furniture we order are selected for their build and quality, we will offer well known styles, designs and selection. You can find everything from patio furniture, like patio dining sets to outdoor furniture for your pool, to table and chairs for your condo balcony. Want real smoked flavor hot or cold? 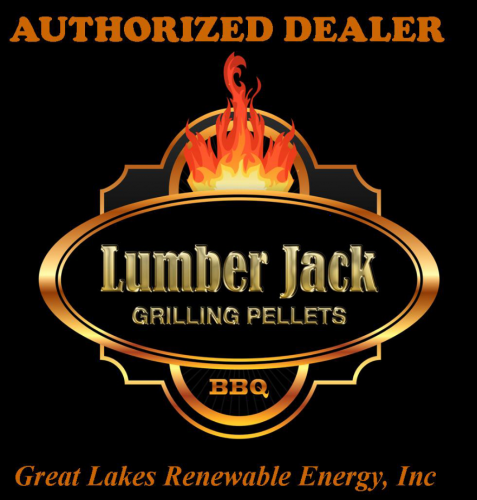 I am the dealer of Lumberjack BBQ smoker wood pellets for Thailand. These work in any and all pellet smokers, your BBQ grill and almost any type of box you can imagine don’t let your Grill Mfg tell you differently. You can also use a supplemental A-MAZE-N smoke device click here to add smoke to a normal BBQ grill using these pellets. We stock 40# bags of wood pellets in various flavors at our pattaya shop. Our Texas Barbecue Grills have a one year guarantee. We stock all parts necessary to keep you up and grilling. We are a Thai LTD.,CO whichs is DBD, VAT and Customs registered. Need a VAT receipt we can provide one. Thailand’s best Barbecue grills at great prices. 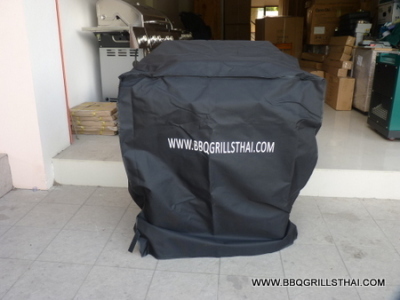 We are a distributor of stainless steel BBQ grills, smoker wood pellets, cold smokers, hot smokers, wireless thermometers and more to customers in Bangkok and all over Thailand . We were pretty sure that people – yup, people just like you – wanted a store in Thailand with a good selection of barbecues. We figured you’d like the kind of service you will get from us – but we also knew that you wouldn’t want to pay big prices for your BBQ grill. So we priced our products competitively. Which means pretty much the same prices on the same models as the competition has for a lot less. You know how much the other guys have been charging and frankly its over the top….. Barbecues at www.bbqgrillsthai.com for less. Please compare our grills and you will see you easily get more quality for less ฿฿฿ If you bought somewhere else you probably paid too much! Why buy a Texas Barbecue from us? Our grills are over 95% stainless steel. WE DONT PAINT OUR GRILLS SILVER TO GIVE THE IMPRESSION OF GETTING SOMETHING YOUR NOT!